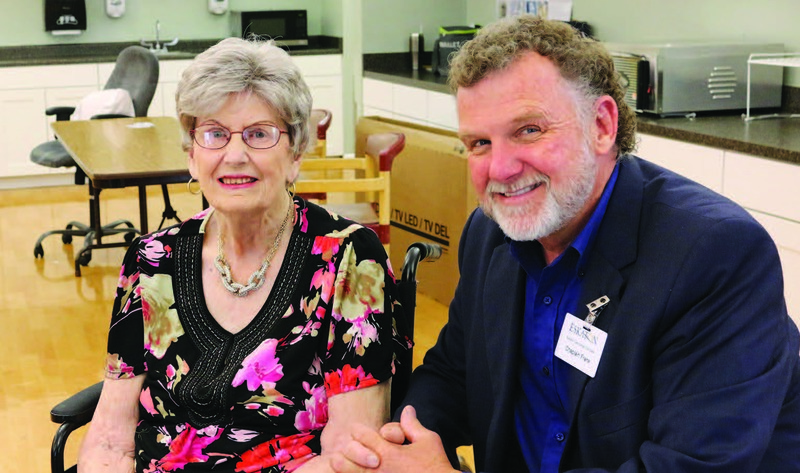 The sound of her mother’s voice singing The Way of the Cross Leads Home filled Elsie’s ears one night as she lay in bed at Eskaton Care Center Fair Oaks. “Through our interaction, I come away encouraged and joyful,” says Chaplain Frank, who comes to Eskaton Care Center Fair Oaks with the support of Eskaton Foundation. Each week, Chaplain Frank visits up to 15 skilled nursing and rehabilitation patients. The spiritual care needs of the patients whom he visits include questioning the purpose of life and what happens after death, reconnecting with faith, coping with tragic experiences, and achieving forgiveness. The Chaplaincy Assistance Program is part of Eskaton Foundation’s Spiritual Care program. It provides additional chaplaincy resources to skilled nursing and rehabilitation patients who often have the greatest needs. Eskaton Chaplain Grant Bakewell oversees the program and works closely with assistant chaplains. The goal of Spiritual Care is to respect and support the needs of residents, families and staff in a multifaith setting. 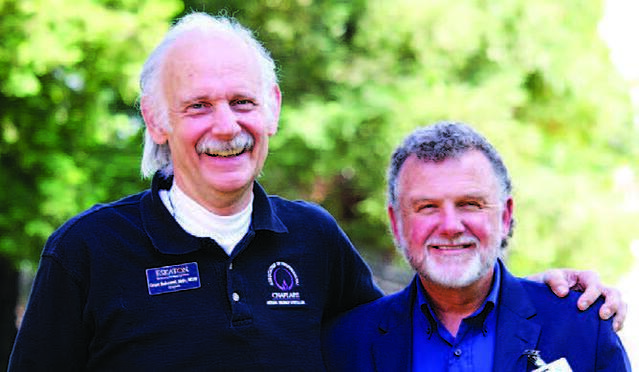 The Chaplaincy Assistance Program was initially made possible by a donation from Charlie and Gerry McAvoy who have lived at an Eskaton community for a number of years. They wanted to help others with their spiritual care needs. Eskaton Foundation will expand the Chaplaincy Assistance Program to all four Eskaton care centers in the near future with the help of donors.